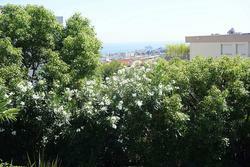 Near the Old Cannet and amenities on foot, quiet. 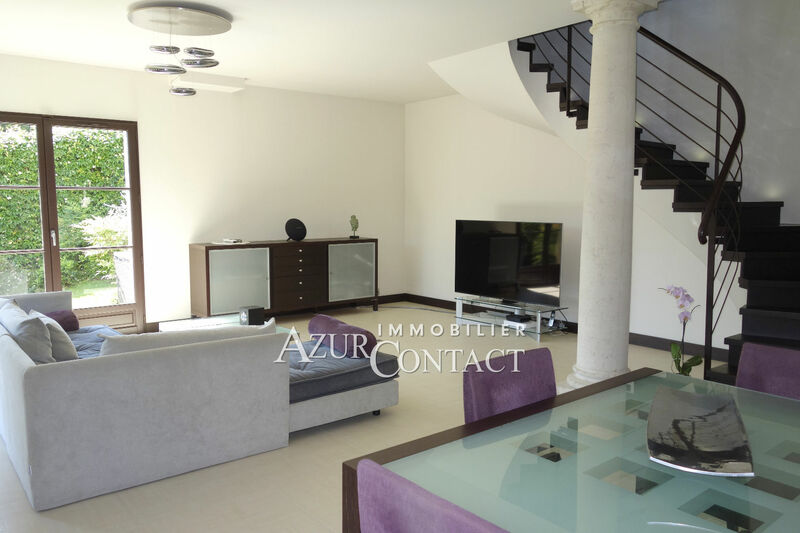 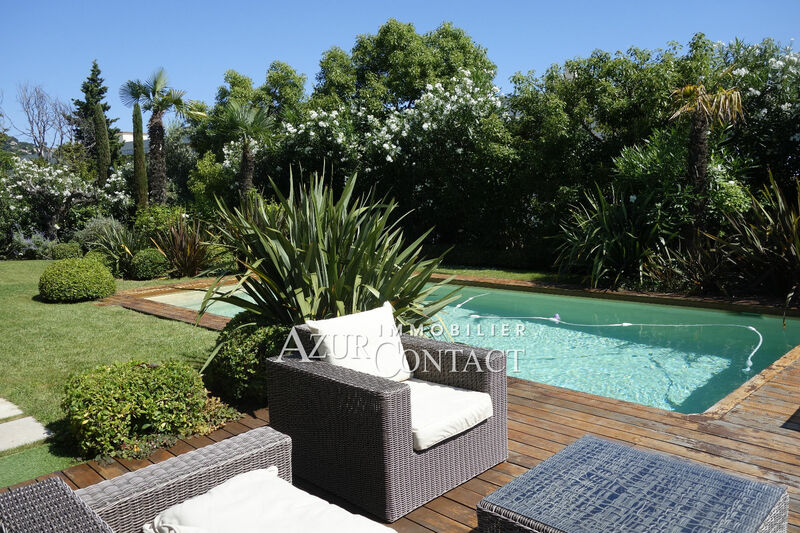 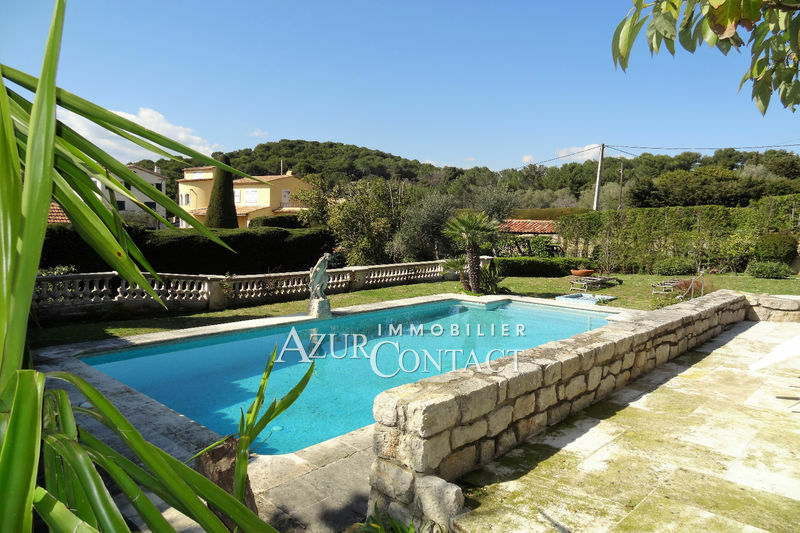 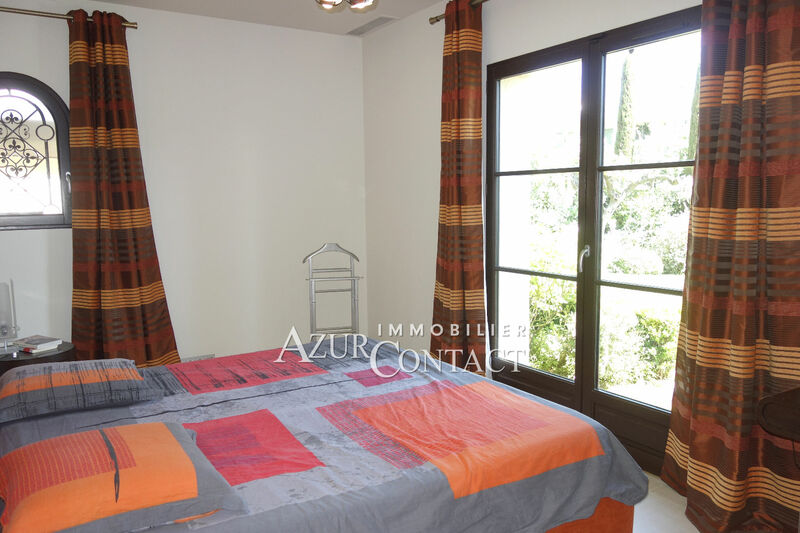 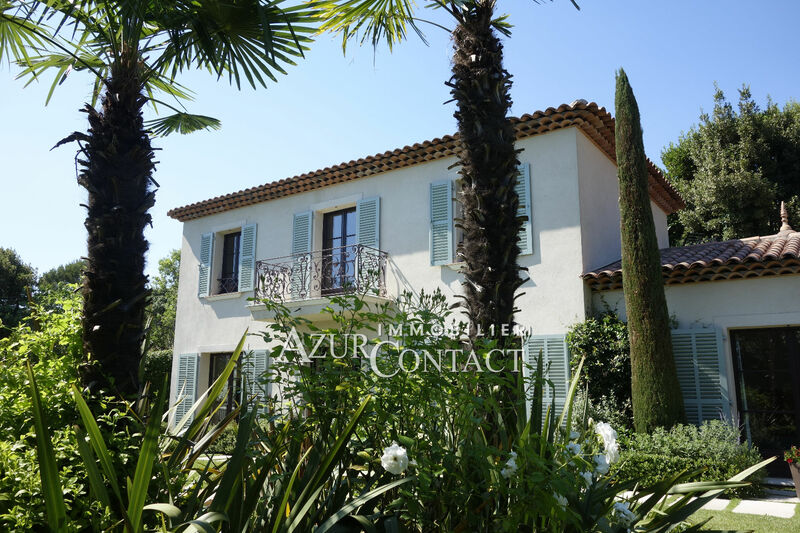 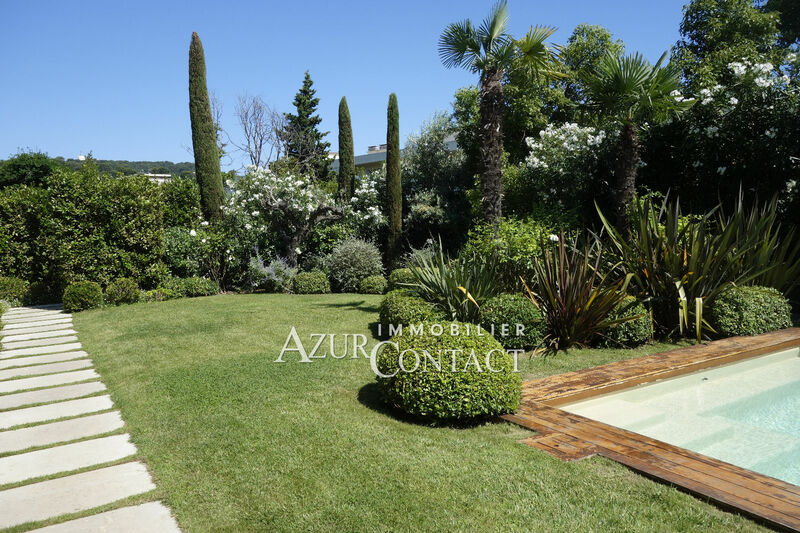 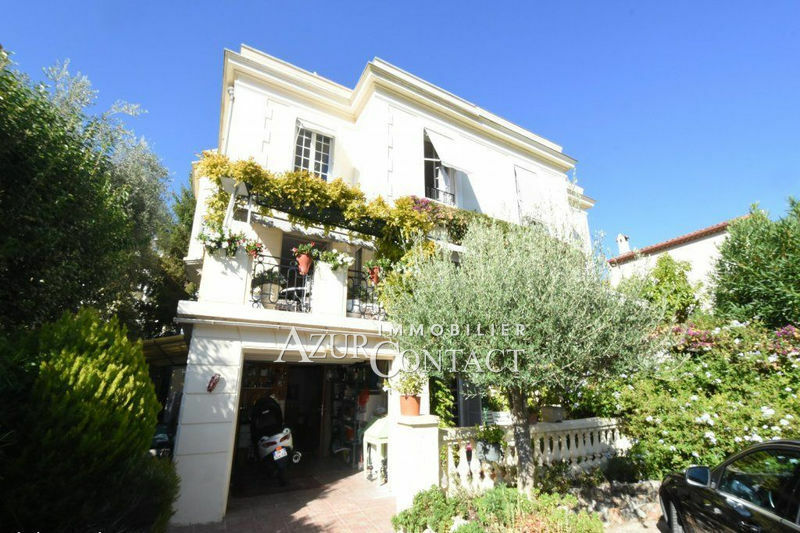 Beautiful recent Provencal villa of quality quality with neat south facing benefits of about 160 sqm plus double garage on beautiful flat landscaped garden of 1000 sqm with swimming pool. 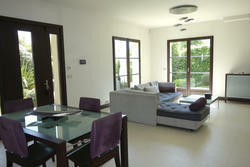 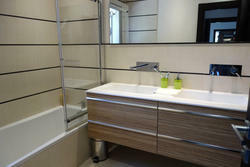 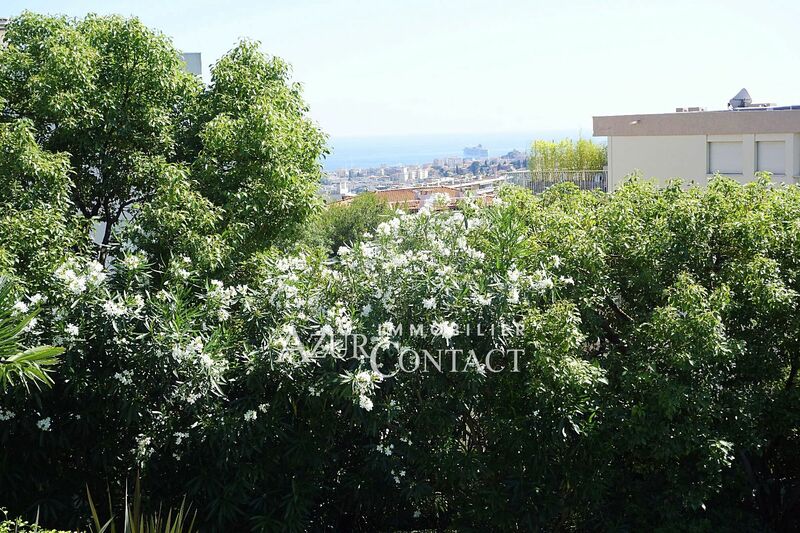 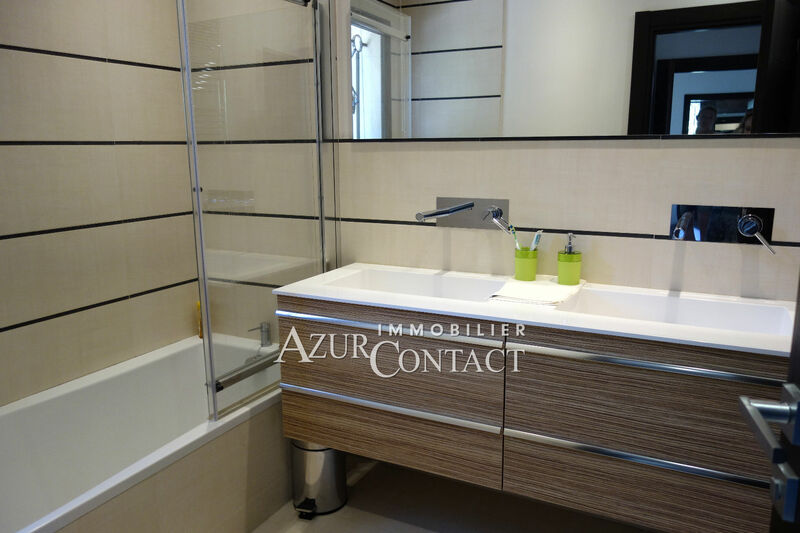 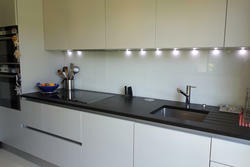 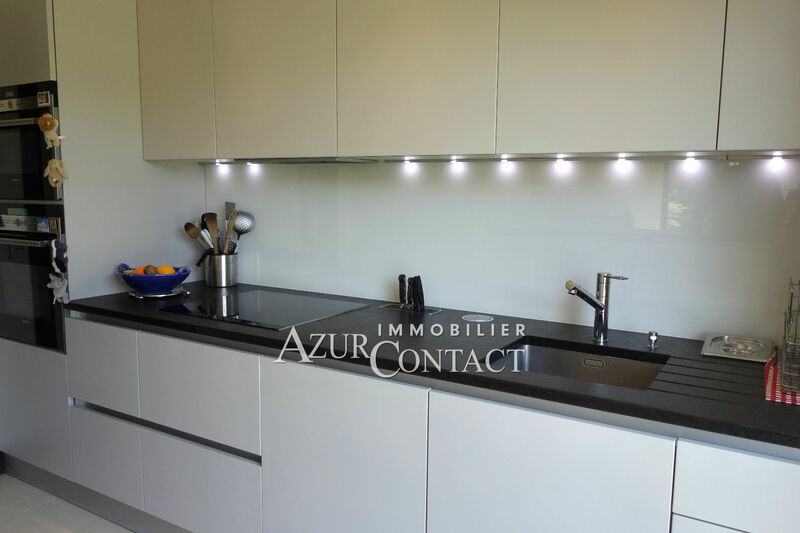 On one level, living room-dining room of 40 m², fitted kitchen, laundry room, 1 bedroom with bathroom. 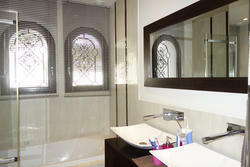 On the floor 3 rooms seen sea with 1 bathroom and 1 room of shower.